The Economic and Financial Crimes Commission (EFCC) on Thursday, December 15, invited a former Senate president, David Mark, for questioning. The source, however, did not disclose the details of the ‘financial issues’. “It is too early to release the details but we did not detain him. 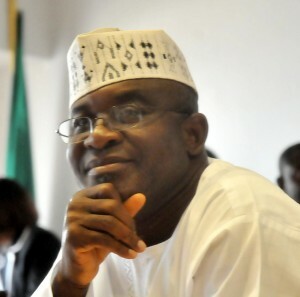 As soon as we get to a convenient bend, we will tell Nigerians why we quizzed Mark. I think it is obvious that our detectives will still interrogate him again on the next few days or weeks,” the source said. The former Senate president was however released on bail after a few hours by the anti-graft agency. “He spent a few hours with us, made a statement and he was granted an administrative bail,” the source added.